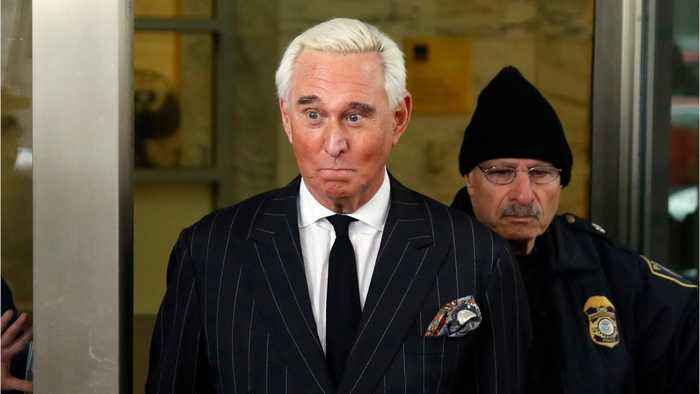 According to Reuters, Roger Stone, a former adviser to U.S. President Donald Trump, was ordered to appear in court this week over Instagram posts that appeared to threaten the judge presiding over his criminal trial. 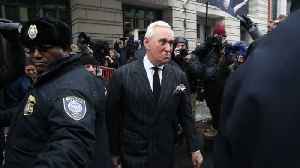 U.S. Judge Amy Berman Jackson said Stone would need to show cause at a hearing on Thursday as to why the posts did not violate a gag order in the case or the conditions of his release. 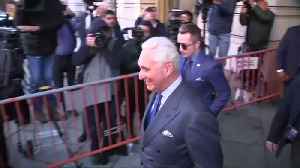 Stone, who is free on a $250,000 bond, has pleaded not guilty to charges of making false statements to Congress, obstruction and witness tampering as part of Special Counsel Robert Mueller’s investigation into Russian meddling in the 2016 election. 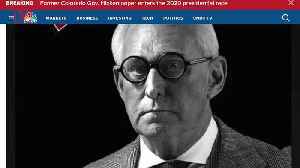 According to CNN, a post on Roger Stone's Instagram account has landed him in court. 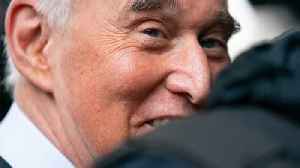 President Donald Trump&apos;s former political adviser Roger Stone left a D.C. court after he told a judge on Thursday that he had abused a media gag order and apologized. 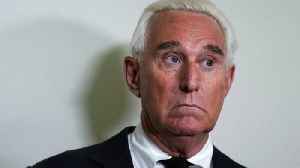 The federal judge..